Contemporary eyeglasses are no longer worn for only practical purposes. Nowadays, glasses come in a trending array of styles to support every visual requirement and personal sense of style. In fact, many people who do not need vision correction put on glasses to modernize their outfit with an eye-catching accessory. At Sealy Eye Center, we stock our optical display shelves with a varied collection of high-end frames from your favorite designers. Whether you prefer hip and innovative or sleek and luxurious, we have a pair of top quality eyeglasses to suit your style and your budget. Visit anytime to shop our boutique optical! We don’t compromise on the construction of your eyewear. All of the glasses in our Sealy optical collection are made with premium materials and precise engineering. We want your frames to stand up to the use and abuse of every lifestyle. You’ll find designer glasses made from streamlined, lightweight titanium, durable plastics, flexible metals, and tough wood features. In addition to withstanding the tests of time and daily wear, you need to trust that your glasses will provide crisp and clear vision under all conditions. Our trained and experienced staff will help you choose the most suitable lenses, lens coatings, and types of frames to support your vision prescription. It brings us great pleasure to keep Sealy, Belville, Wallis, Columbus, La Grange, Eagle Lake, Brookshire, and Harwood, TX, in style with classy frames from all the latest designer brands in eyewear. We feature your favorites, such as Carrera, Marc Jacobs, Aspire, ProDesign Denmark, Oakley, Silhouette, and many more. How can you choose the best optics for your face and your life? When it’s time to choose a new pair of frames, you need to consider your face shape, hair color, lifestyle needs, skin tone, vision prescription, and unique personality. We understand that it can be hard to keep all that in mind! 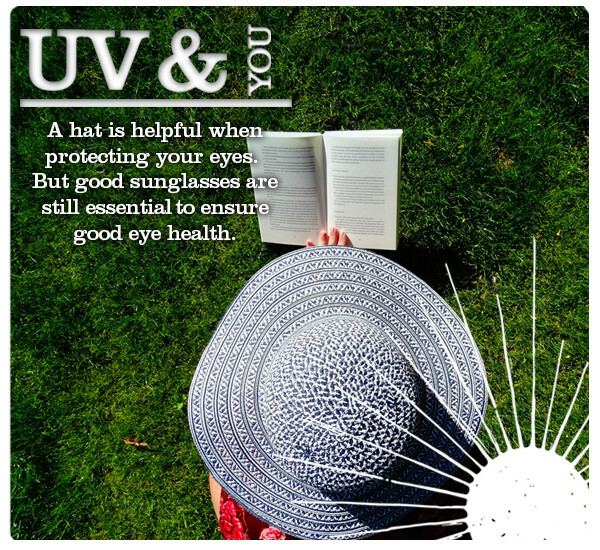 That’s why our optical staff will stay by your side to help you make the right choice of exceptional eyewear. Walk-ins are welcome in our boutique Sealy store! Visit anytime with your current prescription, or call ahead to book an eye exam.